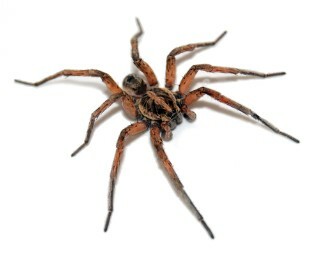 Wolf Spiders are robust and agile hunters with good eyesight. They are nocturnal spiders and spend most of their time in deep tubular burrows, under rocks and in other natural shelters. They are an important natural control on harmful insects. Although their bite is considered harmless to humans, the bite of some species may be painful.